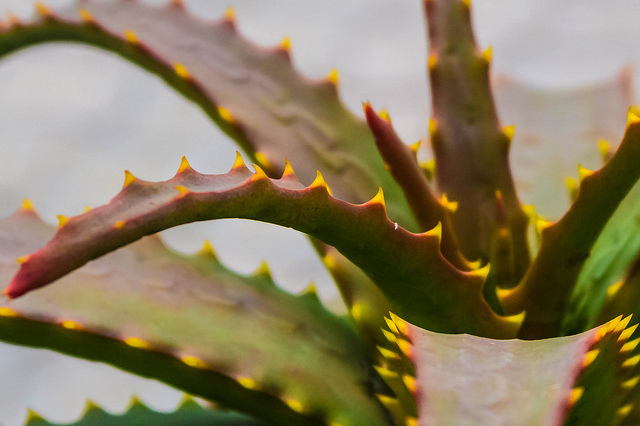 These DIY aloe vera face masks will revitalize your skin just in time for Summer! I’m kind of a nerd… not the Star Trek/ Star Wars/ Lord of the Rings variety of nerd… more like the sacred geometry, Fibonacci sequence, Aristotelian kind of nerd. 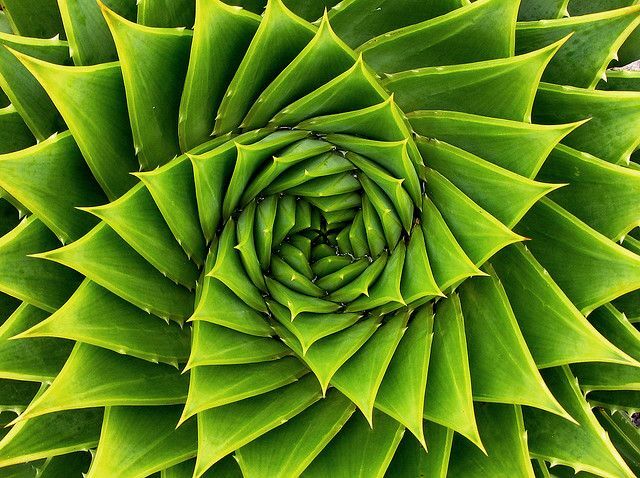 My particular brand of nerd will tell you how beautiful the Aloe Vera plant is, but will take that fact and turn it into a nerdy conversation about the Golden Ratio in nature and cosmic spirals. I won’t take you on that journey in this post, but I do want to share these aloe vera beauty recipes with you. Just remember, you heard it here first, the universe unfolds in a pattern that spirals toward these face masks. It’s science, you guys. Science.